For Humanity and Good Citizenship. 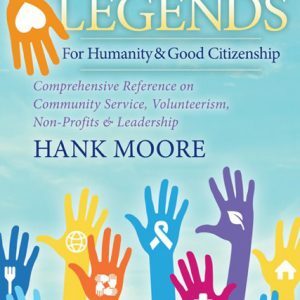 Hank Moore has worked with and advised hundreds of non-profit organizations, including charities, educational institutions, public sector entities, associations and corporate citizenship programs. He has won multiple lifetime achievement awards for leadership. This is history, cultural enlightenment and community leadership knowledge, all rolled in one, plus a dynamic panorama of humanitarian contributions to society. 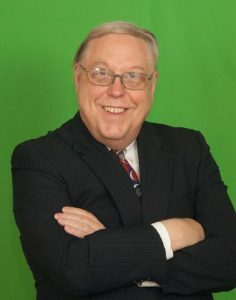 Hank Moore is the highest level of business overview expert and is in that rarified circle of gurus such as Peter Drucker, Tom Peters, Stephen Covey, and W. Edwards Deming. 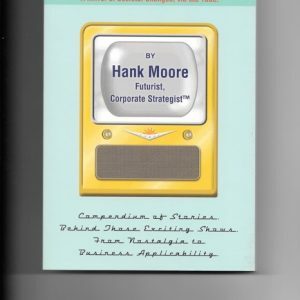 Drucker termed Hank Moore’s Business Tree™ as the most original business model of the past 50 years. 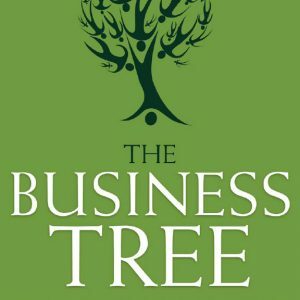 The Business Tree™ is his trademarked approach to growing, strengthening and evolving business, while mastering change. He advises companies about growth strategies, visioning, planning, leadership development, futurism and Big Picture issues which profoundly affect the business climate. He speaks at business conferences, retreats and economic summits. The Business Tree™ (with seven international editions). Pop Icons and Business Legends. 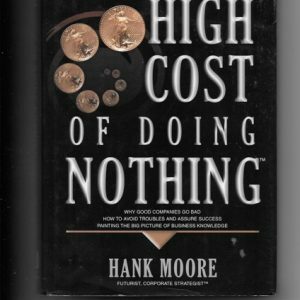 The High Cost of Doing Nothing. Why good businesses go bad. Power Stars to Light the Flame…The Business Visionaries and You. The Future Has Moved…and Left No Forwarding Address. Plus monograph series for the Library of Congress Business Section, Harvard School of Business, Strategy Driven and many publications and websites. Most Memorable Icons and Legends. 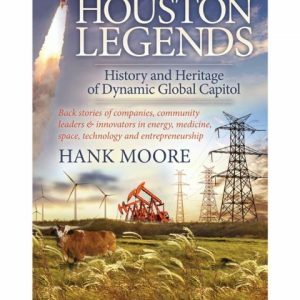 “Hank Moore truly embodies the concept of the Renaissance Man, from his worldly connections and involvement to his almost eerie sense of business acumen, in forecasting trends and patterns of commerce. 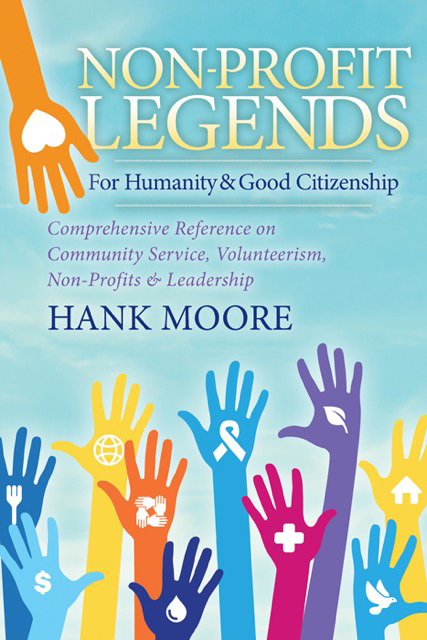 To those of us who deal in the often delicate balance of customer and company, it is blessing to have, in Hank Moore, a resource we can depend on for fair, statesmanlike and balanced observation. I count him as a valued business friend.”– Dan Parsons, President, The Better Business Bureau of Metropolitan Houston & South Texas.